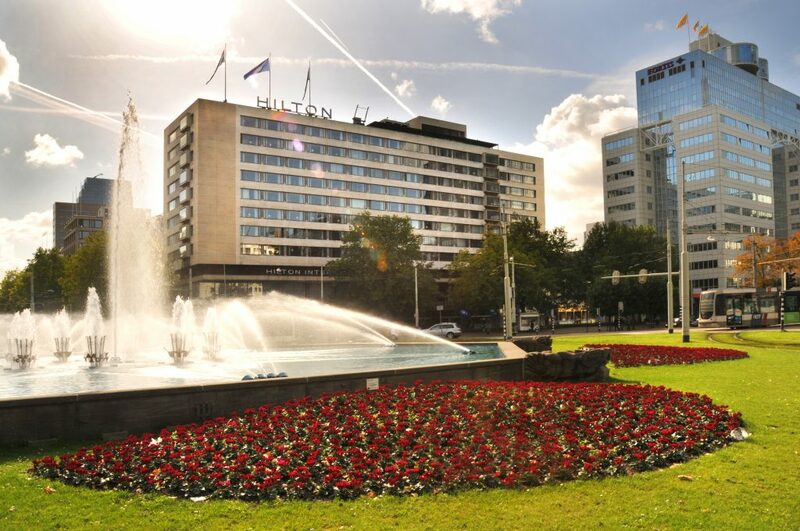 Experience Rotterdam while staying at Hilton Rotterdam. 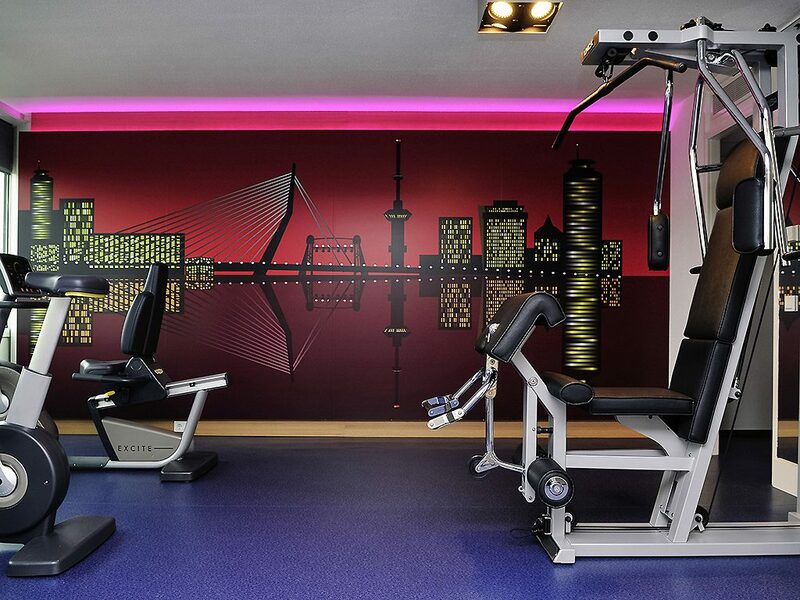 Located in the vibrant city center within walking distance of the Rotterdam Central Station. 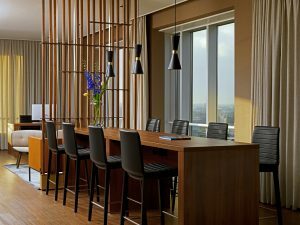 An interior with classic elegance and stylish modernity. Plus, the exterior is named a national monument. 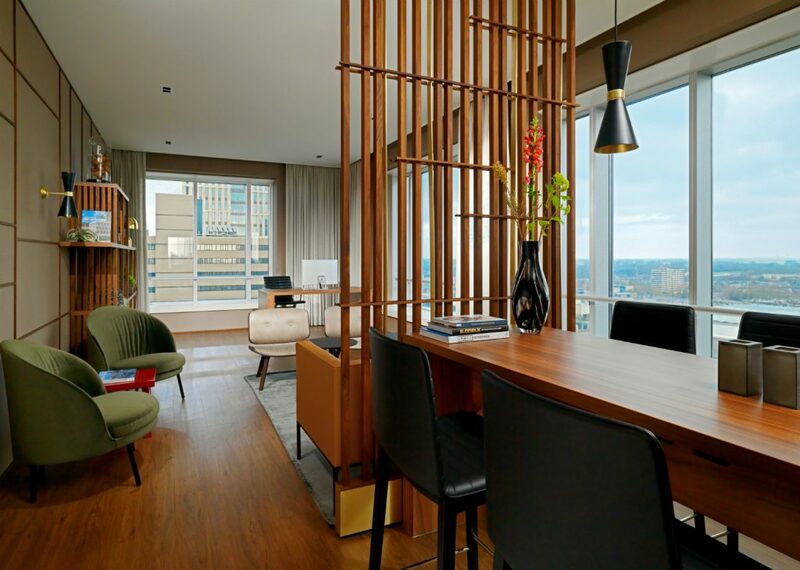 Hilton Rotterdam is the ultimate urban retreat. 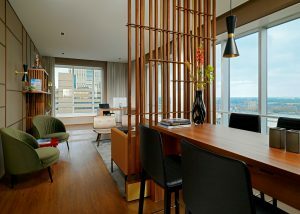 The hotels offer multiple culinary hotspots and an Executive Lounge when staying in an Executive room or suite. Ideal for the shopaholics, foodies, architecture-fans, photographers and sport lovers! Book your room now by phone: +31 (0)207109040 or by e-mail: anouk.vanVuure@hilton.com , mention “ Traverse” and get a 10% discount! 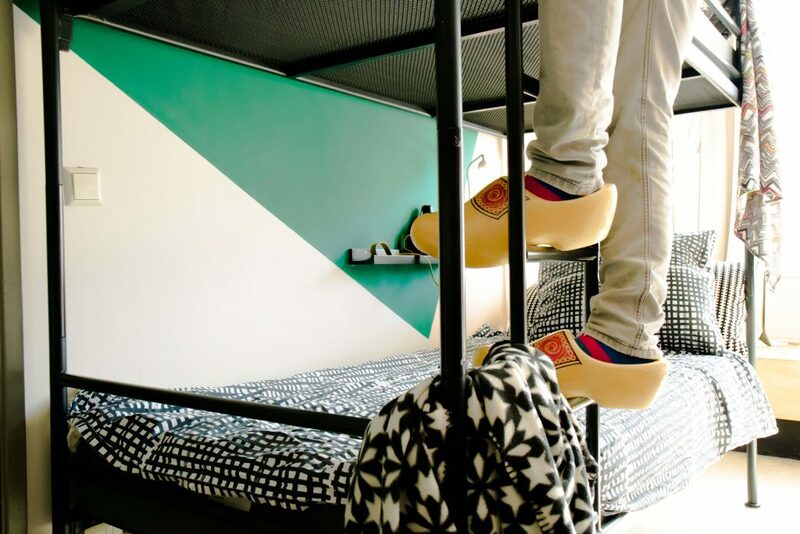 From a tattoo shop, illegal casino and a famous brothel to a very cool hostel that blends industrial design with 21st century contemporary art. 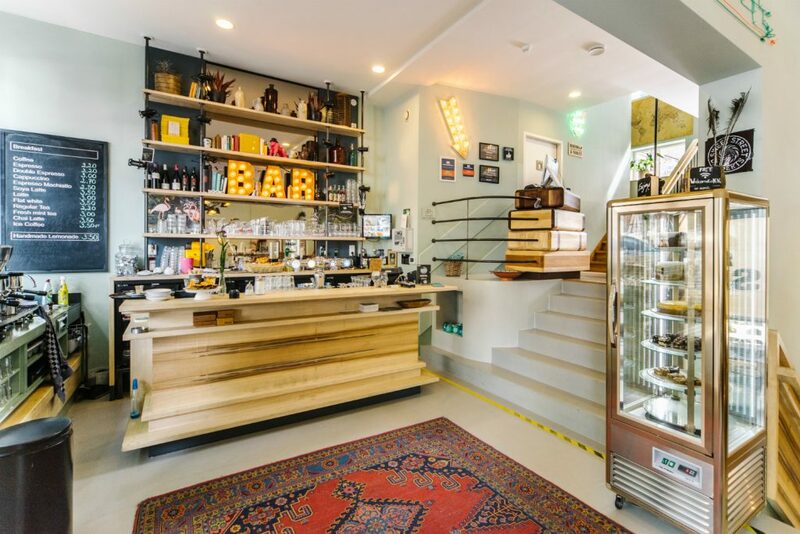 Say hello to the King Kong hostel in Rotterdam that opened in March 2014. 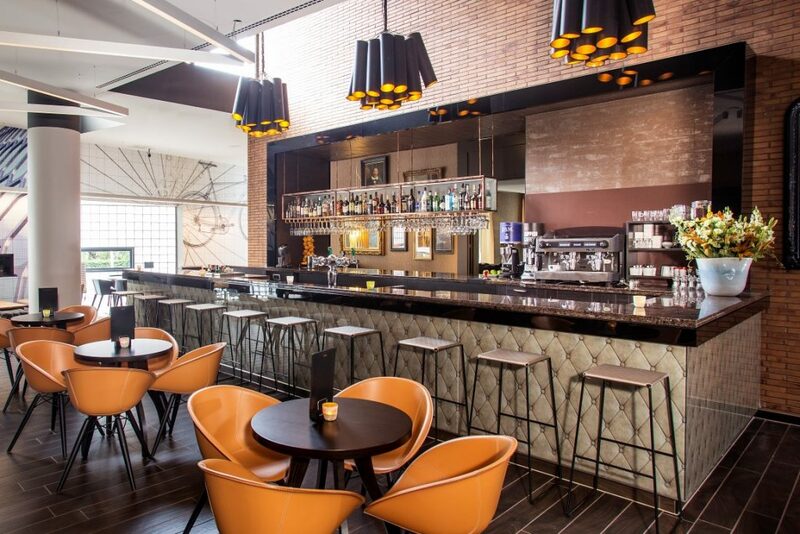 It’s at a superb location at the Witte de Withstraat which is in the heart of Rotterdam’s social scene with all the city’s best bars and restaurants are at your doorstep. King Kong almost naturally creates the sense of community among its guests and the entire neighbourhood. It is a meeting place where guests will be surprised by the complete and innovative concept. 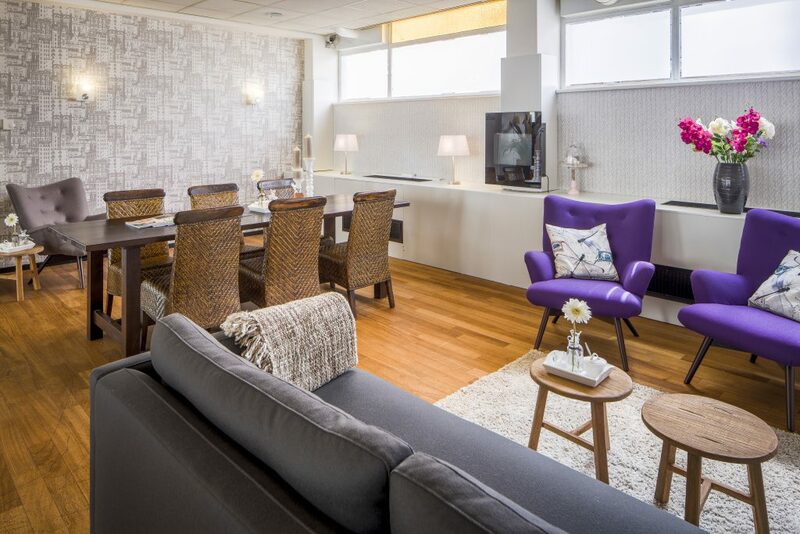 “The lively and creative home style in all hostel areas contributes to the total experience” – expressed the jury of the Entrée Hospitality & Style awards while announcing this boutique hostel the Best Hostel concept of the year! 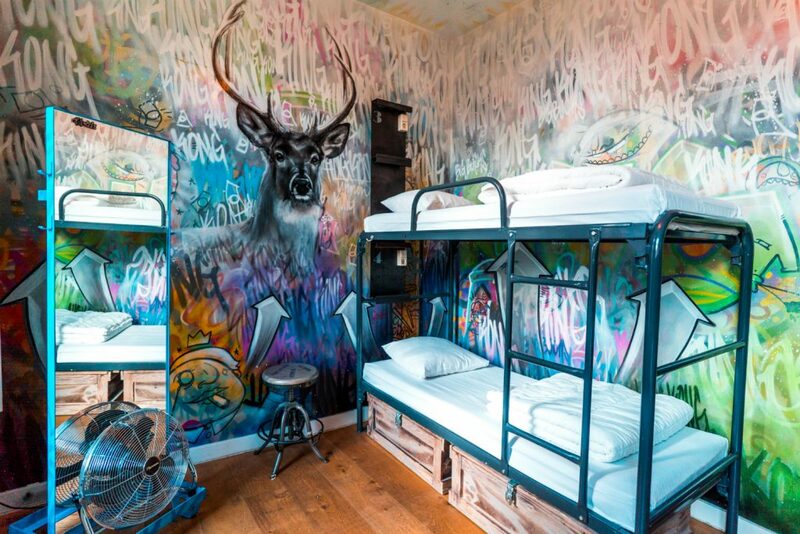 King Kong has also been voted Best Hostel in the Netherlands and no. 7 worldwide by Hostelworld and has a 95% rating at Tripadvisor. Contact King Kong Hostel for special rates and deals for Traverse 18 attendees – socialmedia@kingkonghostel.com. 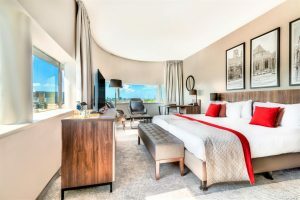 Hampshire Hotel – Savoy Rotterdam is a four star hotel situated in the heart of the city center of Rotterdam and is easy to access by car, train, tram and water taxi. 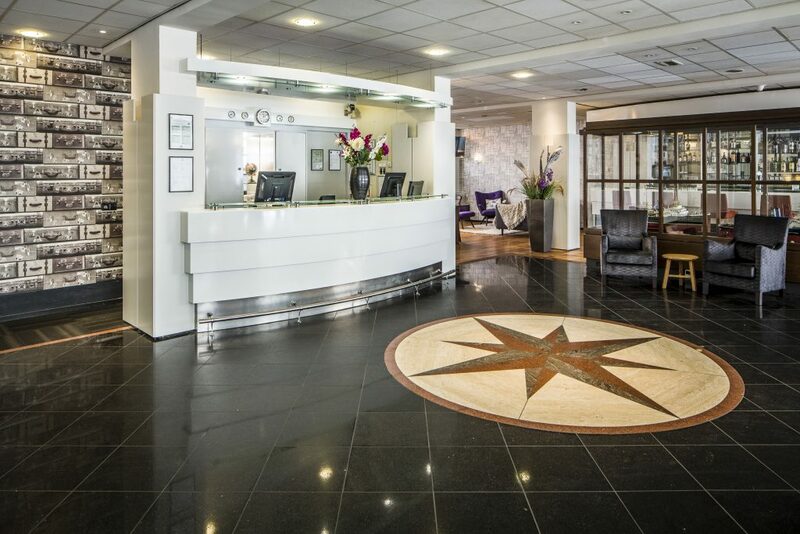 The hotel is just 15 minutes from Rotterdam Airport and 7 minutes from station Rotterdam Blaak. Near to the famous and well known buildings in the city, offices, excellent shopping and Old Harbor area. 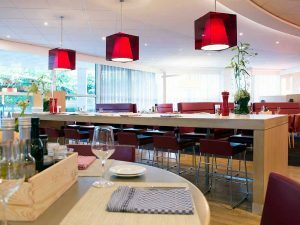 You are more than welcome to enjoy our delicious breakfast buffet during your stay, from 06:30AM to 10:00AM on weekdays and from 07:30AM to 12:00PM on weekend days. The hotel offers free WI-FI. +31(0) 10 413 92 80. 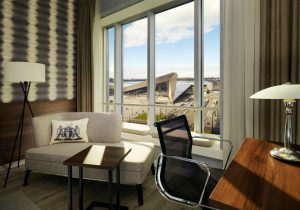 We hope to welcome you in May 2018 at Hampshire Hotel – Savoy Rotterdam! 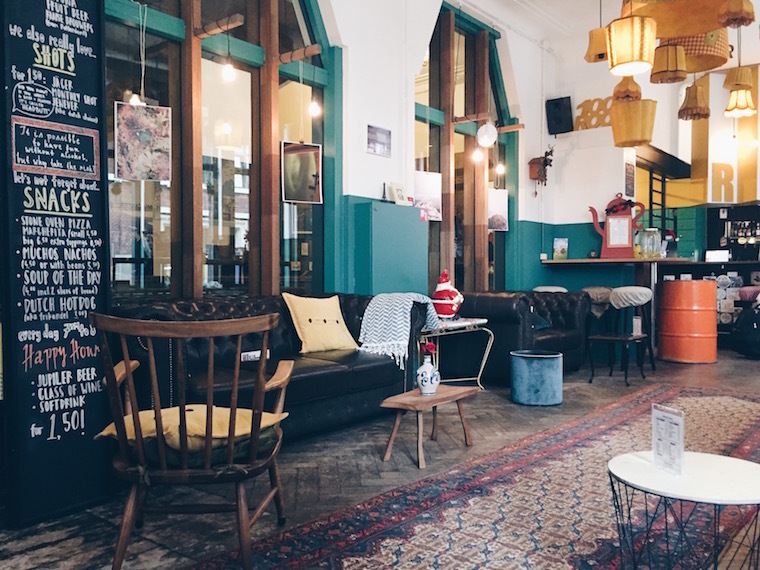 Cosy & Artsy!Hostel Ani & Haakien is all about creating a sense of community and a “home away from home” on your travels. You might even find yourself rubbing elbows with locals at one of our many events. 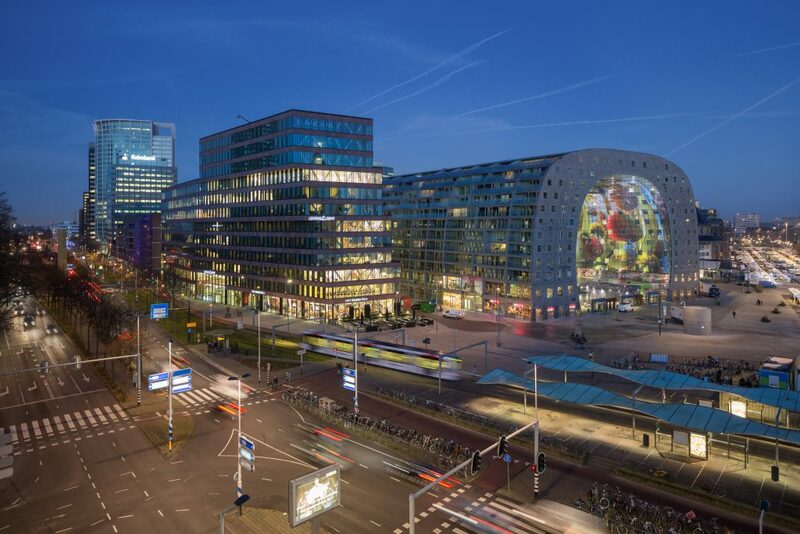 This is definitely the place to be in Rotterdam if you’re looking to chill out and get inspired by fellow travelers and the city itself. Located just 600m away from Rotterdam Central Station, you don’t find us on a busy bar street — at Ani&Haakien you’ll get a good night’s sleep — But no worries, the young and bustling Central District area of Rotterdam with good coffee places, awesome design shops, rooftop bars, jazz and the electronic night life is just a dance away! On daily bases we organise dinners and free tours. 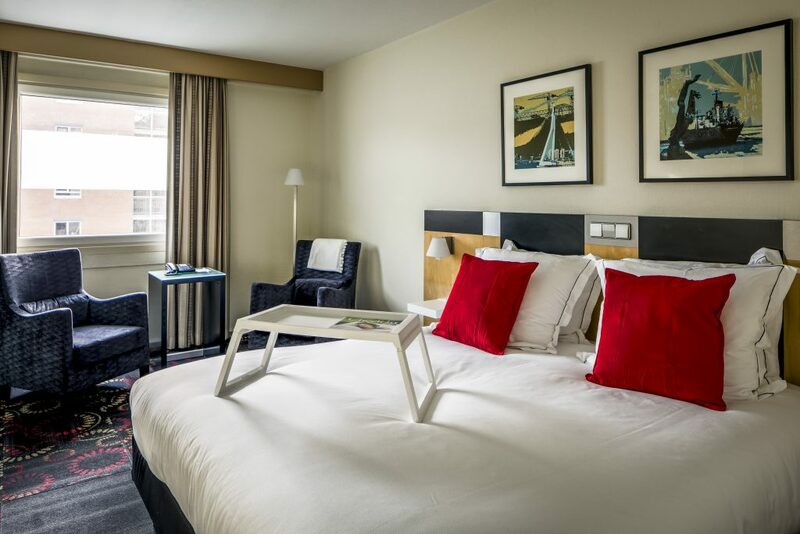 Hostel Ani&Haakien have a special Traverse room for attendees to the conference * bed linen and a simple breakfast are included with a 10% discount email Info@anihaakien.nl for details. 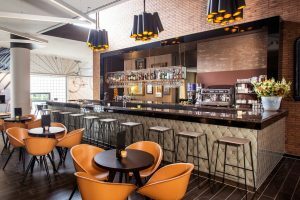 The Student Hotel Rotterdam is the venue for Traverse Rotterdam’s opening party and also a fantastic place to stay while you’re in Rotterdam! 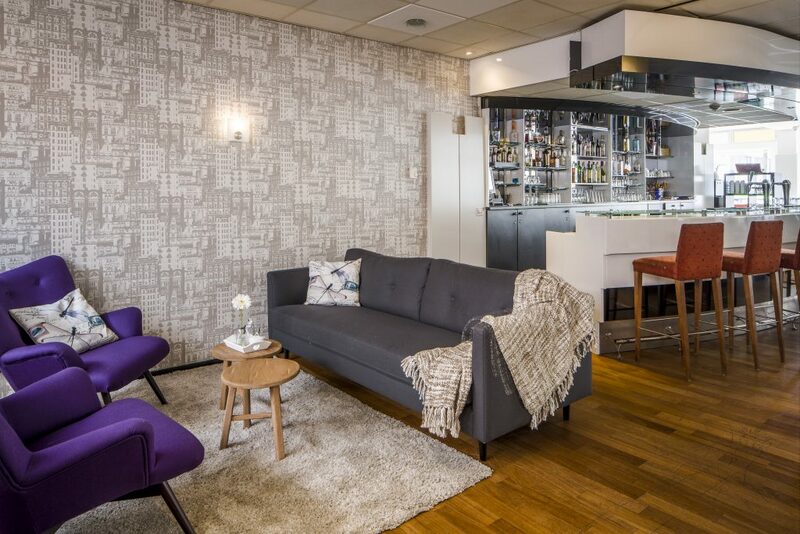 The Student Hotel Rotterdam is home to hundreds of international students, young professionals, and entrepreneurs that love to travel but also know how important it is to feel home. 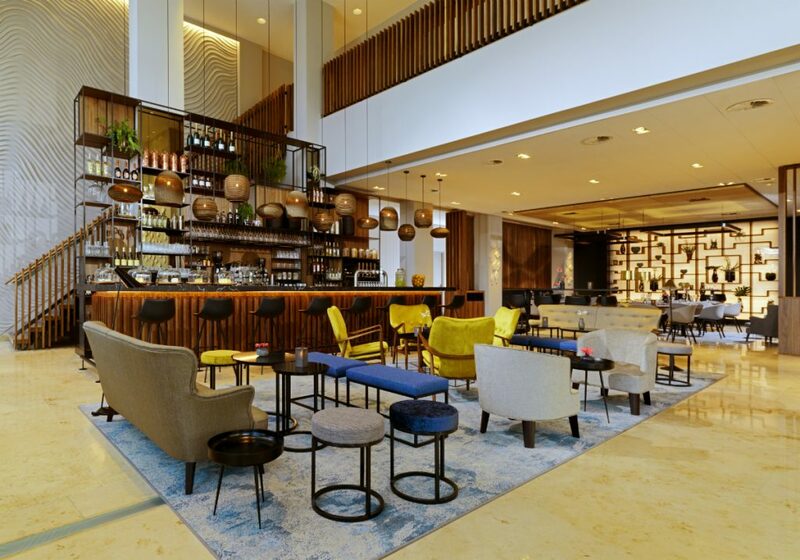 To welcome the Traverse community we open our recently renovated hotel rooms, restaurant The Commons, co-working space TSHCollab, an underground cinema and gaming areas for unexpected conversations, brainstorms and idea sharing. 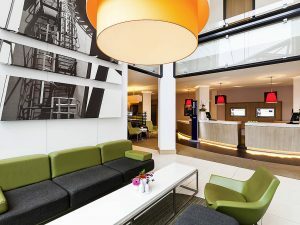 If you want to stay at The Student Hotel during the conference, there is a special promo code for your booking. 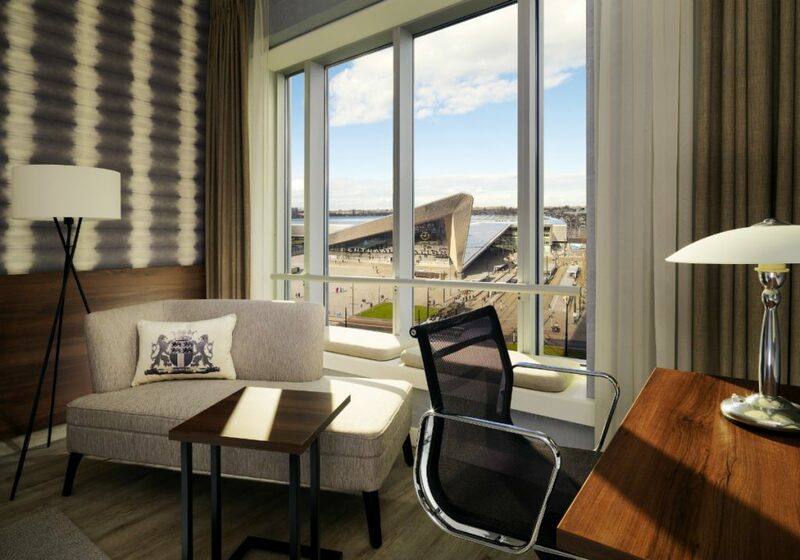 Just book via The Student Hotel website and enter all your details (make sure your booking is for Rotterdam). Use the code EVENT for a 15% discount from 22 to 27 May (subject to availability). 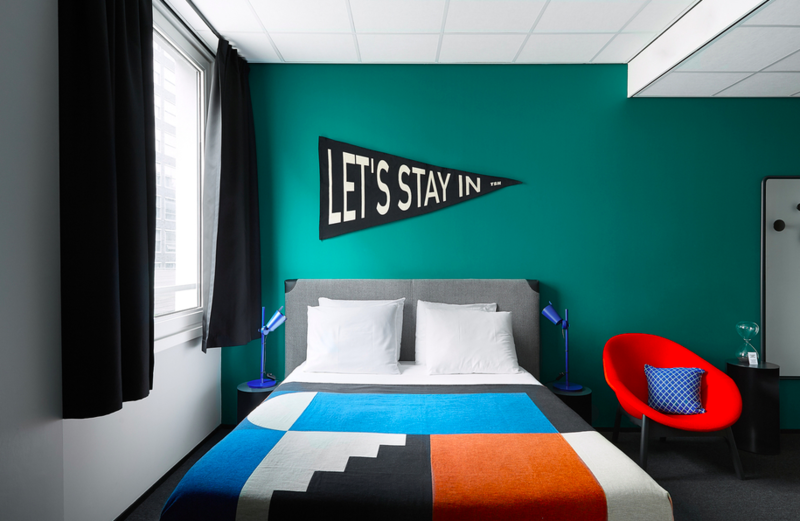 Stay at the nice & homey Hostel ROOM Rotterdam. 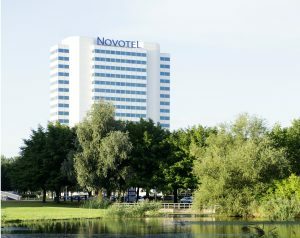 They are super central located close to the river the Maas and in walking distance of all the main tourist highlights. 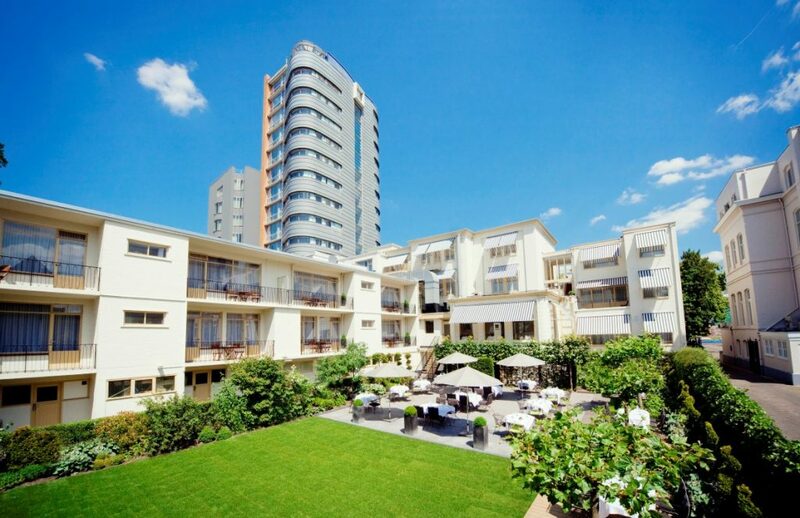 In their monumental building they have 17 theme rooms which vary from 2 to 14-person rooms. All with their own unique character. 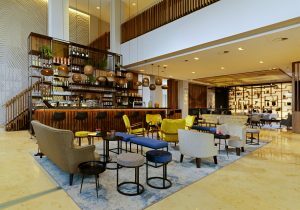 In their Bar/ Foyer they host every evening a theme-night, music event or food night. Especially for Traverse they have put an exclusive deal together. Book your deal on info@roomrotterdam.nl or by phone +31( 0) 10 – 28 27 277 and mention “Traverse”. If you don’t want to do the deal above just mention “Traverse” and they will give a 10% discount! The Parkhotel in Rotterdam offers the perfect mix of a trendy metropolitan hotel in the heart of a lively port city. 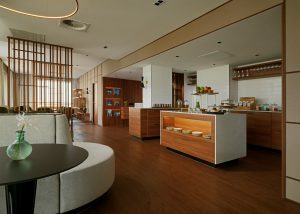 It also offers the peace and personal service which you expect to find at a luxury hotel. 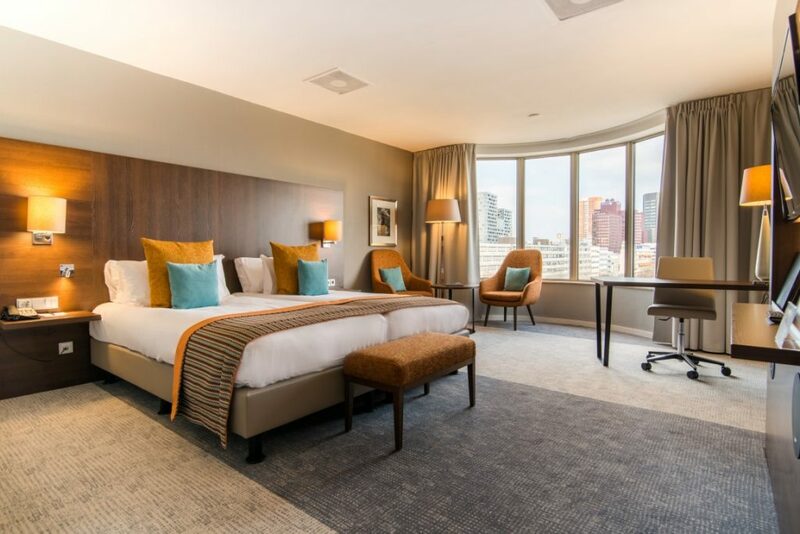 The hotel is within walking distance of the Museum Boijmans van Beuningen, the welcoming Witte de Withstraat and the Museumpark, as well as De Doelen Congress Centre and the World Trade Centre. 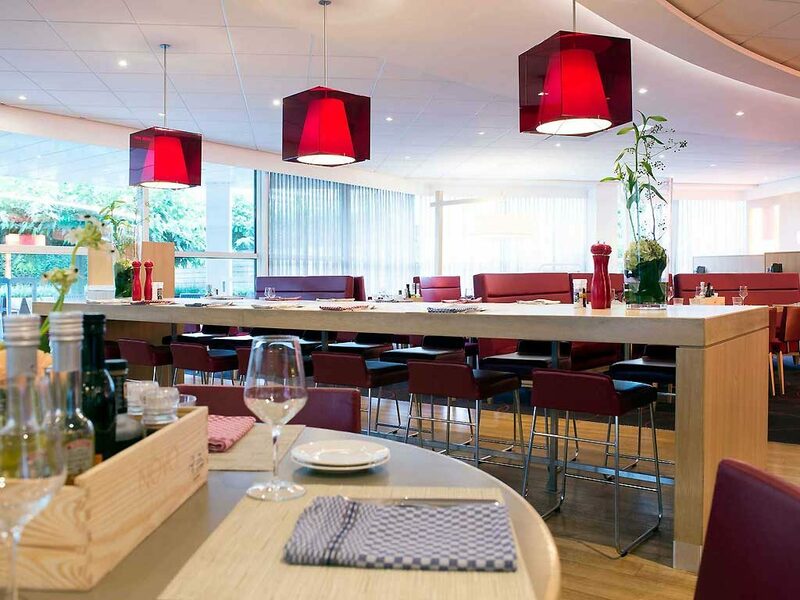 Enjoy culinary delights at our restaurant The Park – Inspired by Erik van Loo, the hotspot for locals as well as guests. And when you are tired of the city, you can relax in one of our spacious hotel rooms or a luxury tower room with a breathtaking view of the skyline. 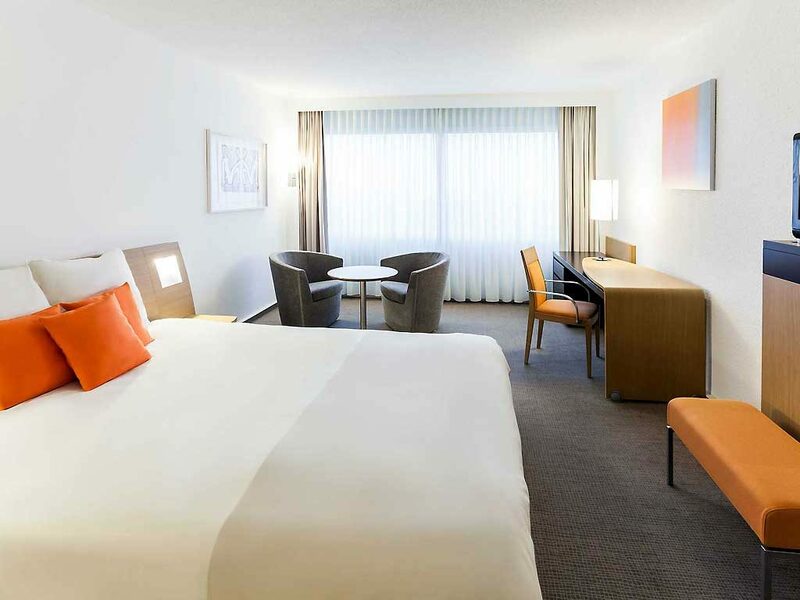 The Parkhotel is the ultimate Rotterdam hotel for both business and leisure travellers. 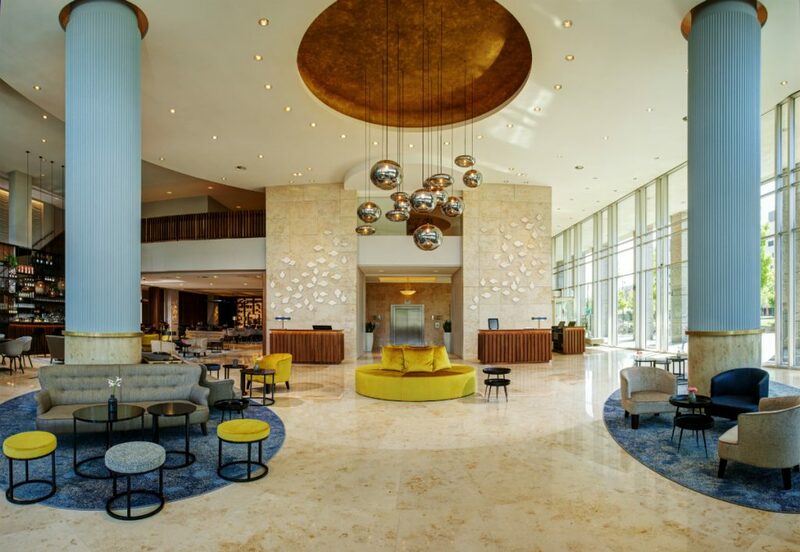 Special rates for Traverse attendees have a 10% discount (excluding breakfast), visit the Bilderberg website here. 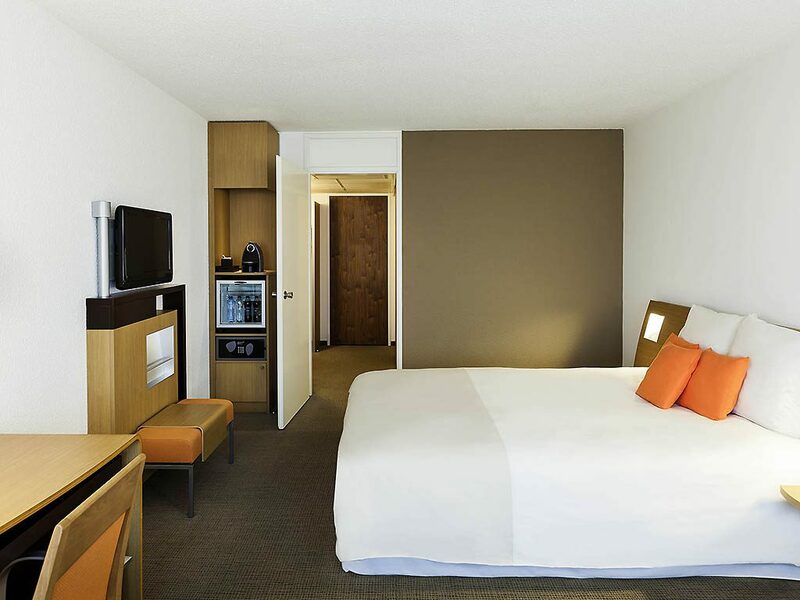 Set down your bags and unwind at Novotel. 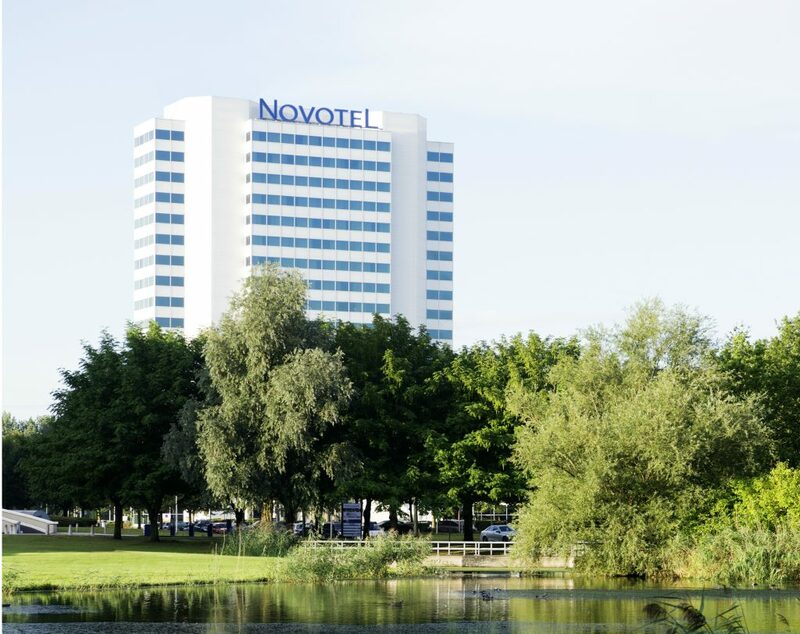 Novotel Rotterdam Brainpark is a business and family friendly hotel and is located close by the business park Brainpark, next to the A16/E19 highway. The hotel offers free parking for our guests. Arriving by public transportation is easy. Kralingse Zoom subway station is just 10 minutes away. A visit to the Kralingse Bos is a must if you want to relax in nature. 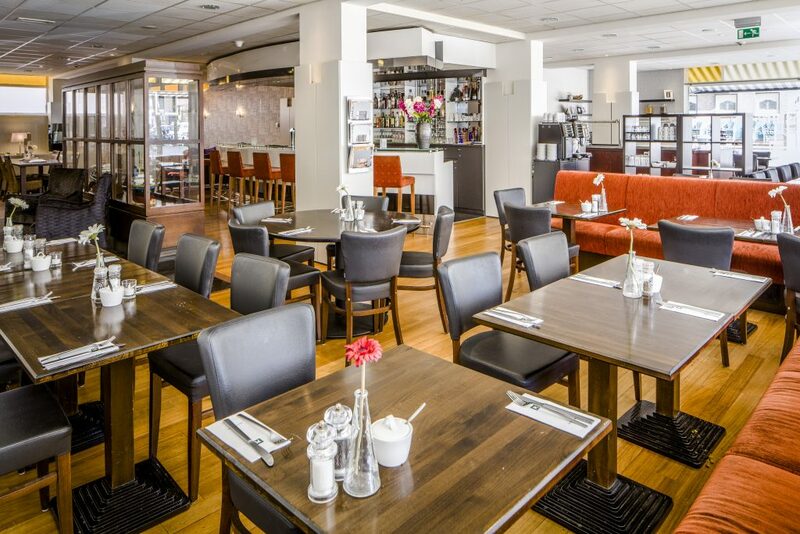 Whether it’s lunch, dinner or a drink in our bar or on our terrace, Novotel offers space to relax too. 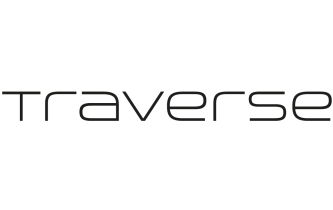 For an exclusive 10% discount for Traverse 18 attendees click here. 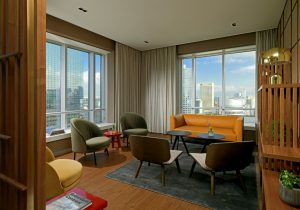 Welcome to the Rotterdam Marriott Hotel! 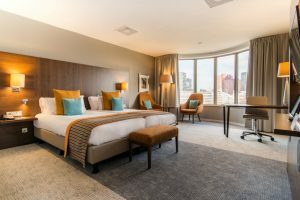 The leading hotel in Rotterdam. At Marriott Hotels, everything we do is guided by the principle that travel can transform how you think and it sparks innovative ideas. We look forward to inspire you and take your creativity and innovation to an even higher place when staying with us. Start date for this offer is 5/25/18 and ends on 5/28/18. 145 EUR per night including breakfast.